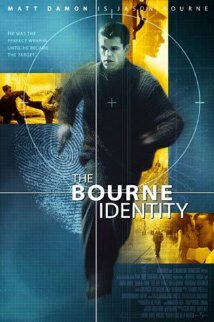 One day, while reading some posts on the IMDB forum, I stumbled upon a nice discussion about realistic spy movies. People were arguing that most recent spy movies, with superhero-level action sequences and violence, too-good-to-be-authentic women and incredible weapons and gadgets, were, for lack of a better word, becoming quite boring and predictable. Having watched all the four movies and rated all of them 9/10, we can tell you that they are among the best spy movies we have seen since a very long time. 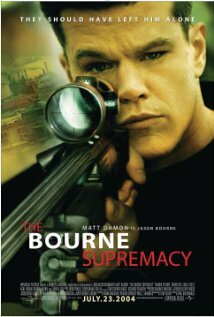 The Bourne Identity, The Bourne Supremacy and The Bourne Ultimatum were the original trilogy with Matt Damon as actor. 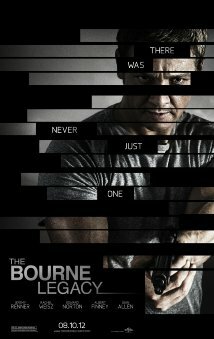 The Bourne Legacy is an expansion of the Bourne universe and features Jeremy Renner. Another movie they kept mentioning was Ronin which we had not yet watched. 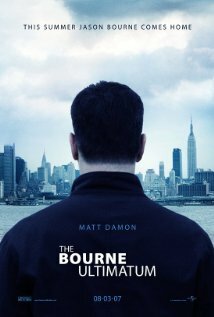 Have fun watching the Bourne movies. We’re sure you’ll like all of them.